Imagine an environment of adaptivity and acceptance. Imagine a culture of innovation and creativity. Imagine a community of mentors and champions. 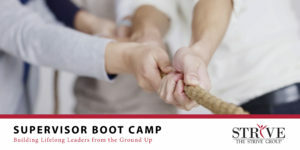 This in-depth leadership symposium brings together global thought-leaders and executives seeking to develop actionable plans for organizational change and advancement. Keynote speaker Ori Brafman explores organizational culture, employee engagement, business transformation, leadership and emerging technologies. This symposium is intended for corporate executives and top-tier leaders. Leaders are expected to set the pace. 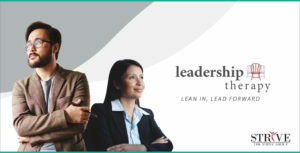 The full-day workshop pinpoints the demands of today’s executive. Facilitated discussions explore ways to do things differently tomorrow. It’s time to rewrite your playbook. Featuring keynote speaker and New York Times bestselling author, Ori Brafman. Inclusion is no longer a “nice-to-have;” it’s a strategic imperative. In this presentation, Ori Brafman shares stories from his new best-selling book and beyond that bring to life the insightful and often amusing evidence that he and his Radical Inclusion co-author, former Chairman of the Joint Chiefs of Staff Gen.(R) Martin Dempsey, have nearly nothing in common—except a deep and unwavering belief that the hard problems we face in our businesses, at the national level, and internationally can be solved with better leadership. 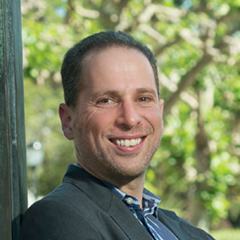 Ori Brafman is founder of Starfish Leadership and a Distinguished Teaching Fellow at UC Berkeley’s Haas School of Business. He leads an intensive strategic broadening seminar between UC Berkeley and the U.S. Army and created a first-of-its-kind partnership between the Haas School of Business and the U.S. military’s National Defense University. 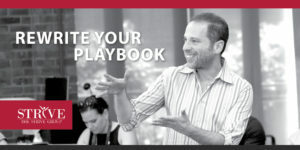 Brafman provides audiences with engaging stories, practical takeaways, and the leadership tools necessary to address today’s real leadership challenges. Throughout a 30-year history, SMART Technologies has experienced incredible success and also has overcome nearly insurmountable obstacles. From its meteoric rise in the 90’s as the inventor of an entire category (SMART Boards), to encountering significant competitive threats, replacement products and changing customer needs, SMART has been forced to closely examine every facet of its business. Now, after a strategic acquisition, SMART has experienced a turnaround and transitioned its entire business model. Throughout this journey, SMART has made an executive commitment to culture and behaviors as fundamental to success. In this presentation, Jeff Lowe will explain the methodologies used, lessons learned, and results achieved to showcase the critical role that culture and leadership has played in SMART’s transition. 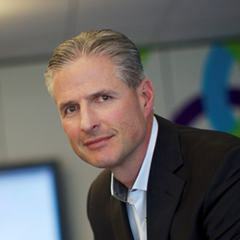 Jeff Lowe is Executive Vice President & Chief Marketing Officer of SMART Technologies and is responsible for external brand strategy, marketing and communications. He joined SMART in 2012 and has more than 28 years of experience in marketing for global brands including IBM and TELUS, along with agency experience where he consulted on marketing strategy and planning across many industries.Lowe brings a diverse approach to marketing, advocating for both right- and left-brain approaches – merging scientific data, analytics and ROI with emotion and authentic stories of success. 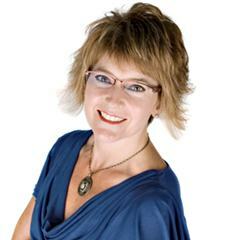 Lowe holds a Bachelor of Commerce degree in Marketing from the University of Calgary. With all the talk about how the world is getting smaller, there is less talk about how our leadership challenges may be getting bigger! Moreover, few of us are looking beyond ourselves. We often fail to research or discuss how different regions have different approaches to innovation. Yet often, the solutions for concerns in our front yard might be found a world away. Dana Magenau sees the similarities in leadership challenges and the differences in addressing them firsthand. 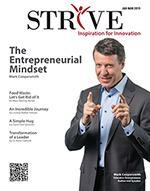 He helps build executive education programs at UC Berkeley and the Haas School of Business for clients overseas. Dana will share his observations and insight in an engaging “top 5” list regarding the challenges all leaders face when trying to become or stay innovative and relevant in a global economy. His hope for the audience is that his list resonates and that his insights help others improve their own ability to succeed. Dana Magenau has worked in education for more than 15 years. His early endeavors included business development for America’s Schools Program, and as Executive Director of the GRAMMY Foundation he was responsible for overseeing programs dedicated to keeping music in our schools. Prior to pursuing a career in education, Magenau spent 8 years in Asia, where he led sales in IMG China and helped establish China’s first professional leagues in soccer and basketball. 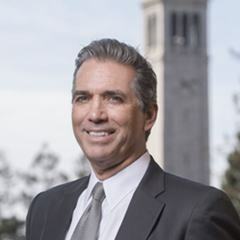 As Managing Director of Asia Pacific for UC Berkeley Executive Education, Magenau works closely with clients to create world-class leadership development programs, leveraging the expertise of the UC Berkeley faculty. Magenau holds a BA in Chinese from the University of Colorado Boulder. He loves to spend time with his family skiing, traveling and climbing mountains. 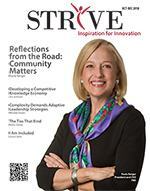 Heather Kinzie, SPHR, SHRM-SCP, GPHR, serves as the Chief Operating Officer for The Strive Group. With more than 20 years of organizational and workforce performance experience, Kinzie offers consulting, coaching, content development and training to clients. 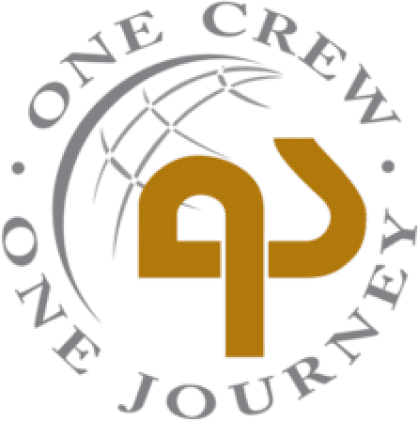 She oversees a team of experts who utilize a broad, systematic approach to problem solving and consultation. Recognizing the critical importance of leadership, communication and effective collaboration among teams, Kinzie is committed to helping clients improve communication, engagement and organizational performance. 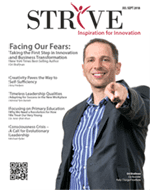 expert affiliates of The STRIVE Group.